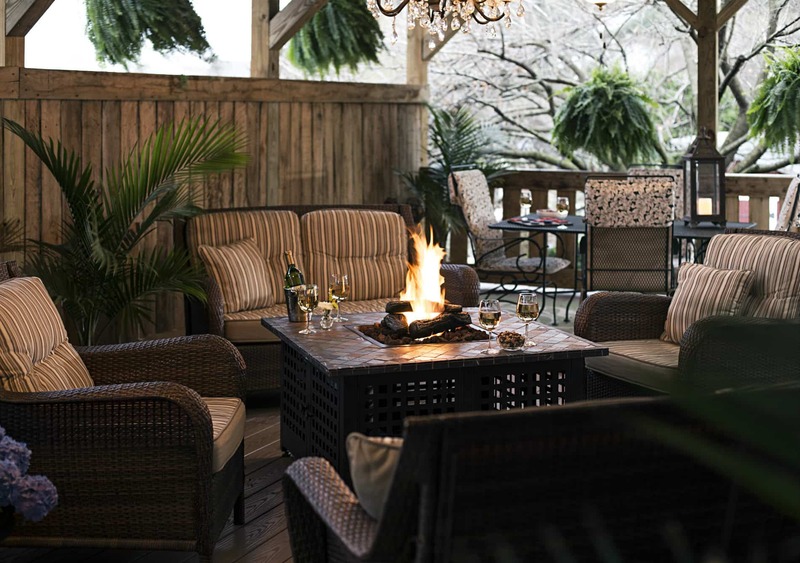 That magical time of year is approaching…Christmastime in Hershey! 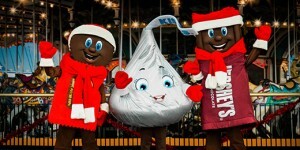 If you are starting to plan your activities for the holidays, may we give you some suggestions to keep in mind..
Christmas Candylane at Hersheypark..in addition to all of the rides available, check out the millions of twinkling lights, festive holiday decorations and the Hershey Product Characters! Hershey Sweet Lights..drive through two miles of lighted and animated displays (almost 600 of them!). A family tradition, it seems to glow more each year! Little Elves Workshops at the Hershey Story..another family favorite. Join the elves as they once again set up shop in The Hershey Story. Visitors will journey through the workshop and roll out chocolate clay to make their own unique Christmas ornament. Santa’s Secret Garden at Hershey Gardens..as you enter, Santa’s elves are ready to help you travel along a twinkle lit path to Santa and his secret garden! Enjoy holiday activities and receive a tree sapling from Santa himself. Mrs. Claus will also be on hand to tell a holiday story. Snowball Saturdays at the Hershey Story..ever experience an indoor snowball fight? Here is your chance! Enjoy a visit with Coco of the Hershey’s Bears, have your photo taken with a Hershey’s snowman and enjoy a special holiday story. Wild Winter Adventure at ZooAmerica..Have you ever wondered how animals deal with the cold and survive winter? This 3-hour program is designed to teach children all about the animal world in winter. Young animal lovers will explore the zoo, meet some of the residents, participate in story time and enjoy a snack. Most of these activities (with the exception of the Mannheim Steamroller) run during the months of November and December. To view all the details, including hours and days of operation and admission prices, please check the Hershey website.